Ang Kami was born and brought up in the foot hills of Mt. Everest and has been working as a mountain guide for almost a decade now. Playing with snow and cold since childhood was his foremost desire, when he was entirely oblivious of the fact that someday this very desire will turn into his bread provider. 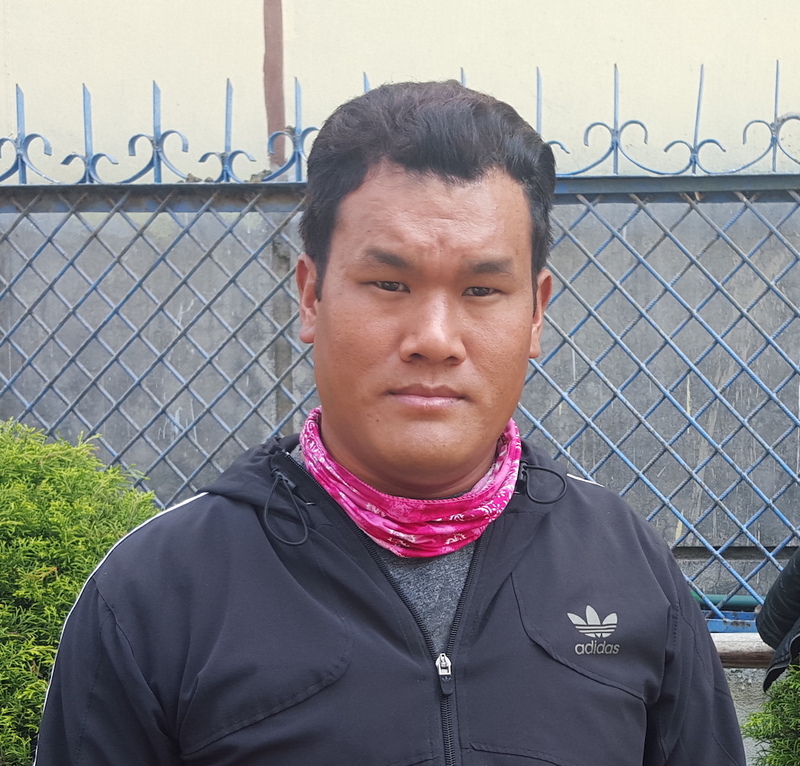 Pasang Sherpa, a 32 years man from Gudel village, is one of the hardworking, honest, qualified Peak climbing and trekking guide and has been associated with this tourism industry for almost a decade now. 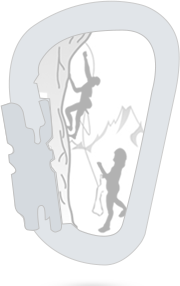 He first began as a kitchen staff and gradually trek Sherpa, assistant climbing Sherpa, and now actively involve as peak climbing guide for Dream Himalaya Adventures. Lakpa Sherpa, 31 years old from foot of world’s 3rd highest peak Mt. Kanchenjunga is one of the strong climbing high altitude Sherpa, he has been working for us since last few years regularly. He first began as a normal porter for trekking trips and also worked as a trekking assistant guide. Lakpa Sherpa, 34 years old is one of the strong climbing high altitude Sherpa. He first began as a normal porter for trekking trips and also worked as a trekking assistant guide. Till date, He has successfully scaled Mt Everest 3 times both from North and South face, in addition he has climbed Mt. Kanchenjunga (8,586m) twice and several 7000m mountains. 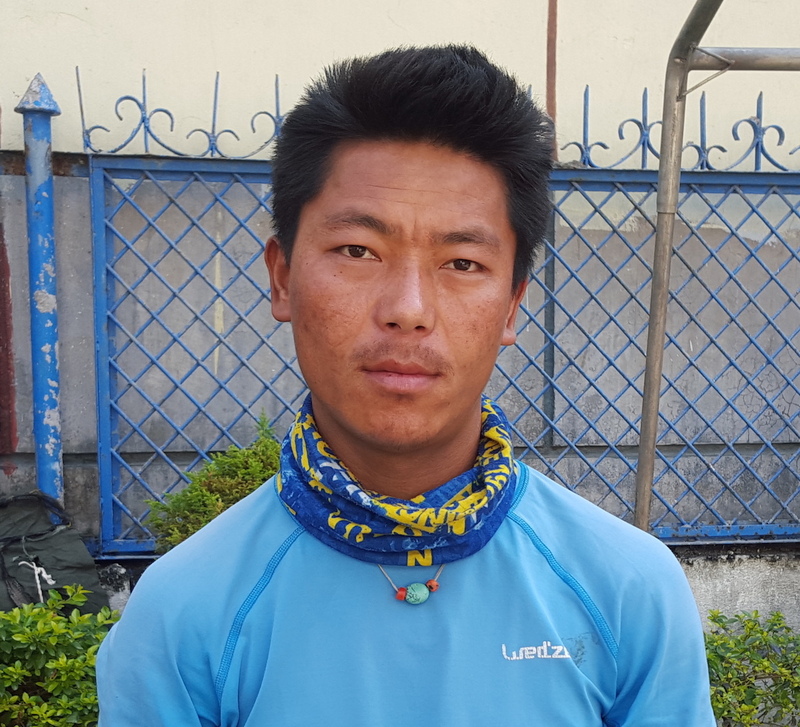 Furi Sherpa, 32 years old is a strong climbing high altitude Sherpa, he has been guiding on small peaks and working for us regularly since last few years. He first began as a normal porter for trekking trips and also worked as a trekking assistant guide. Till date, He has successfully scaled Mt Everest 2 times both from North and South face, in addition he has climbed Mt. Manaslu and several over 6000m mountains. Tendi Sherpa just 21 years old was born and brought up in the foot hills of Mt. Everest and has been working as an assistant Sherpa mountain guide.